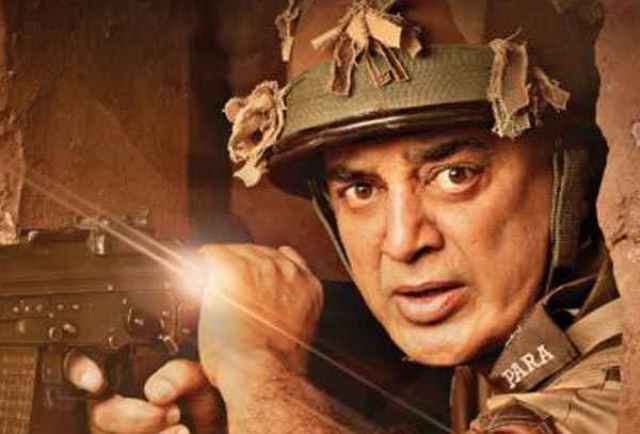 As most of the Hindi audience is now looking forward to the Independence Day releases- Akshay Kumar’s Gold & John Abraham’s Satyameva Jayate, this Friday released the Hindi version of Kamal Haasan’s Vishwaroopam 2 (titled Vishwaroop 2) took a slow start at the domestic box office. 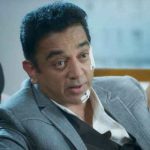 The second installment of Kamal Haasan’s directorial spy thriller franchise Vishwaroopam was released amid the huge excitement of fans but unfortunately getting mixed reviews from the critics nationwide. In south India, the movie is still pulling major crowd toward itself, but in north & nearby regions, the scenario is bit challenging. 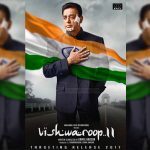 Unlike its prequel, Vishwaroop 2 is not getting critical acclaim which is obviously hampering its performance at the box office. 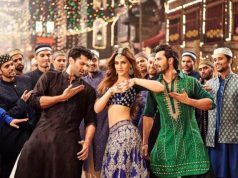 On Friday, it opened on a dull note in the morning and did the business of only 1.75 crores after a slight rise in the evening & night shows. On the next day i.e. Saturday, despite the partial holiday, this espionage thriller remained low and registered the business of 2.15 crores with a limited growth in footfalls as compared to the first day. With this, its 2 days total collection has become 3.90 crores nett from Hindi screens. 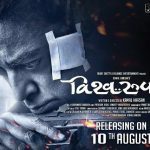 For a reputed opening weekend, Vishwaroop 2 has to take a healthy jump on Sunday. 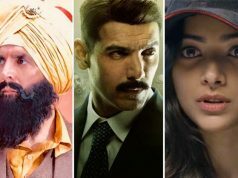 Also, it has time only till Tuesday to score as much as it can, because from Wednesday two new awaited Bollywood movies are all set to take over the box office.